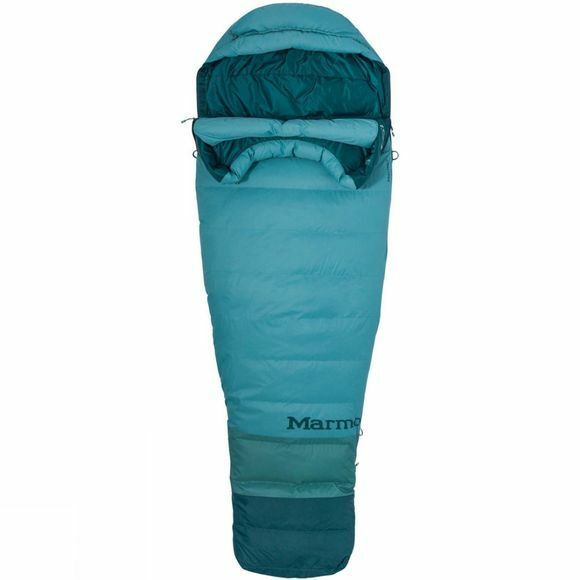 Part of Marmot's Tread Lightly initiative, this reliable, all-purpose, three-season bag is made with recycled products and eco conscious processes to reduce environmental impact. 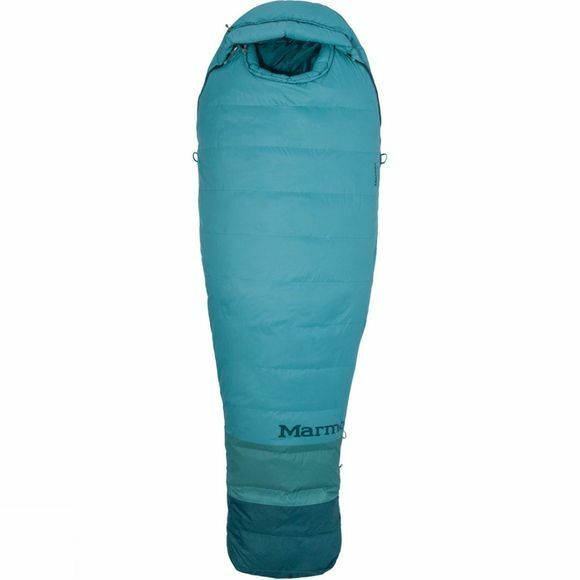 After collecting and sterilizing old down comforters, down jackets and other items from landfills, Marmot stuffed the recycled insulation in this 650-fill-power women's bag, taking extra measures to insulate areas of increased heat-loss. A durable construction and high-quality eco-conscious down make this a reliable, all-purpose, three-season bag to feel good about.